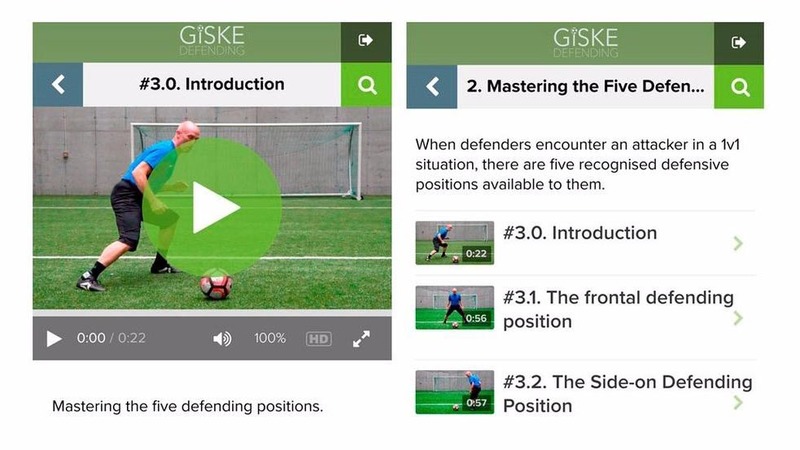 Giske Defending offers Web Courses, eBooks and Videos, that share our expertise and the findings of hours of testing and simulation to provide state-of-the-art insights into how defensive players can master their game. 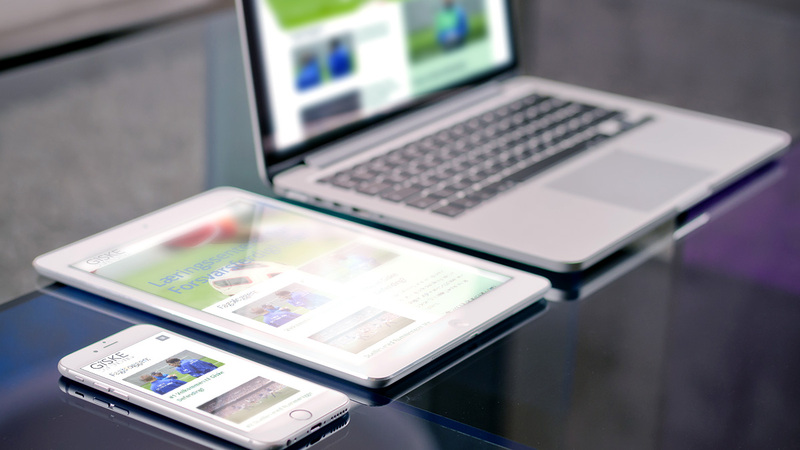 Many of our products and information sources are free, while others are premium content that are only available to subscribers. 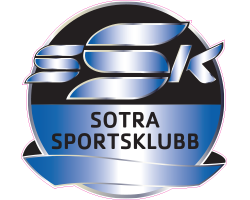 Good luck with your development as a player or coach! 1 vs. 1 situations can be solved in different ways. 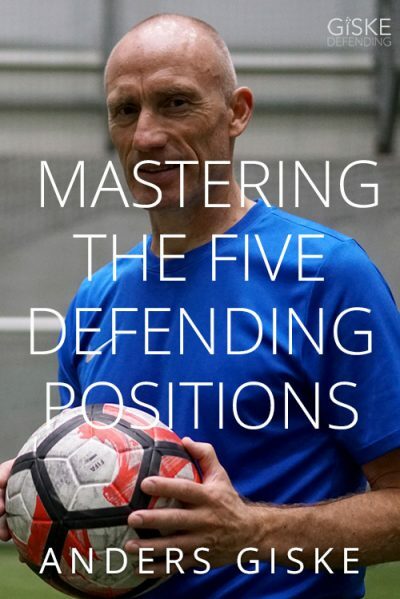 The five defending positions have different strengths and weaknesses. 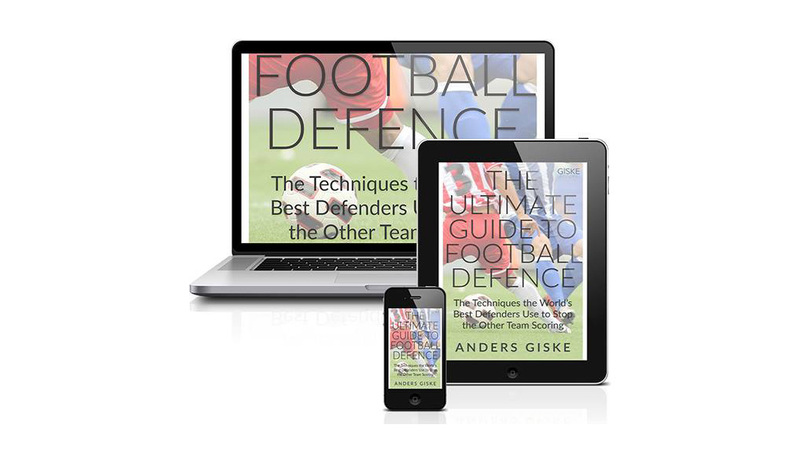 Anders Giske gives you tips on these situations.